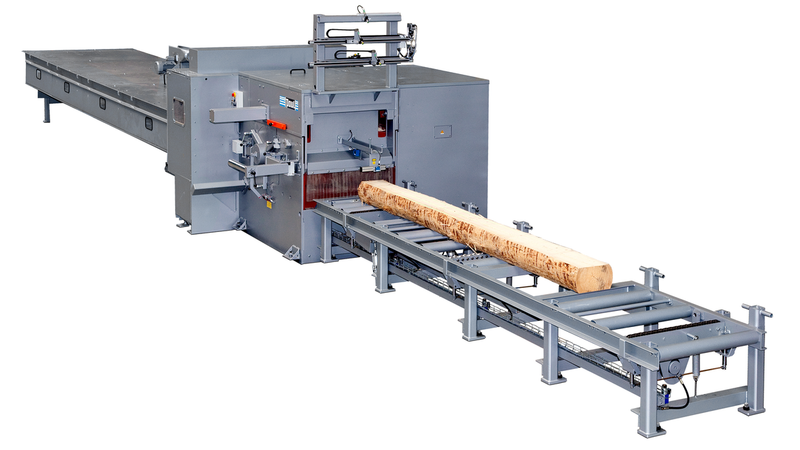 The climb-cutting machines of the SGL series offer maximum working safety, high yield, smooth waste and edgings removal and guarantee an optimum guidance of the saw blade. Thanks to the workpiece support in the sawing area a high dimensional accuracy is achieved. The offset-free cut surfaces produced on the S/GL eliminate the need for taking account of any planing allowance if planing is required after ripping. The reduced cutting pressure requires less power and helps to save energy.